Free* estimates and advice from a skilled and knowledgeable craftsman with over 40years of hands on experience. 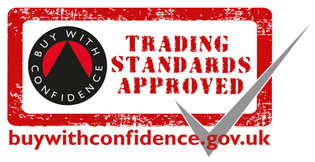 Regulated and accountable to Trading Standards Buy with Confidence, Which Trusted traders, and Checkatrade. Traditional and modern joinery methods undertaken to suit the type of work. Wealth of experience in all areas of carpentry and joinery plus boat building and carriage work. Specialist in the restoration and repair of period windows and doors. After all these years I still honour the craft and have a passion for wood. *subject to geographic location of the work but usually free in and around Southampton. Traditional standards. Traditional tradesman. Traditional service. Thank you for visiting my website. I have been in the trade for over 40 years; my 5 year apprenticeship as a boat builder was followed by a further 2 years as a wood machinist, then a spell repairing furniture and manufacturing reproduction antique clocks followed. I then spent a further 15 years working in a therapeutic environment passing on my skills, before setting myself up as a self-employed carpenter/joiner. As you will appreciate, I undertake a wide range of projects, so scrolling through the site map may well direct you to past work that may be similar to your requirements. The preferred way to contact me is by using the contact page on this site. However you can always ring me during normal working hours. Lead times vary depending on the time of year; small jobs I can often do promptly. 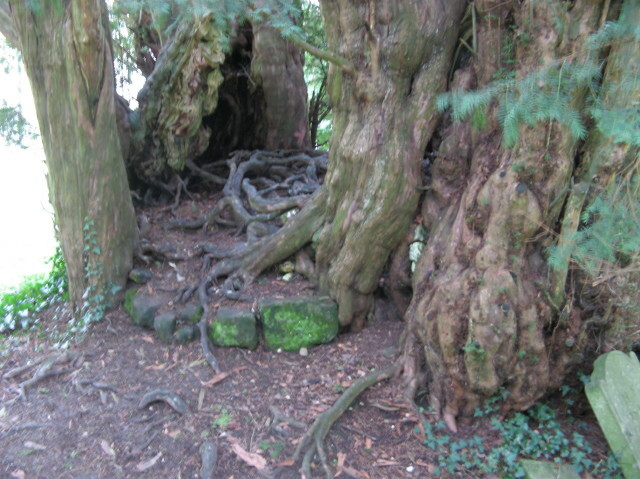 I cover Southampton and I am also happy to visit Winchester and Salisbury areas, but a small fee will be charged.